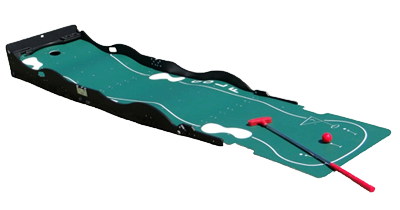 Rent the Mini Golf putting game 7 for your carnival, corporate event, or even private party. This fun golf game includes the mini putter and ball. This game is challenging because of the hill slopes.